The riders have enjoyed a few days off after the TDU, now it’s time for another chance at a big result. The route remains the same as last year, which is no surprise. I’m not trying to sound rude, but the route is very boring. There is potential for crosswind fun early in the day, but this never materialises. Once into the lap circuit, we have the climb of Challambra Crescent. At around 1km at 9%, it’s steep enough to have some fun, but the distance is short enough to keep the sprinters in with a shout. For me, the lap circuit doesn’t have enough in it. Simply having one steep climb doesn’t do it for me, I want something harder than this. 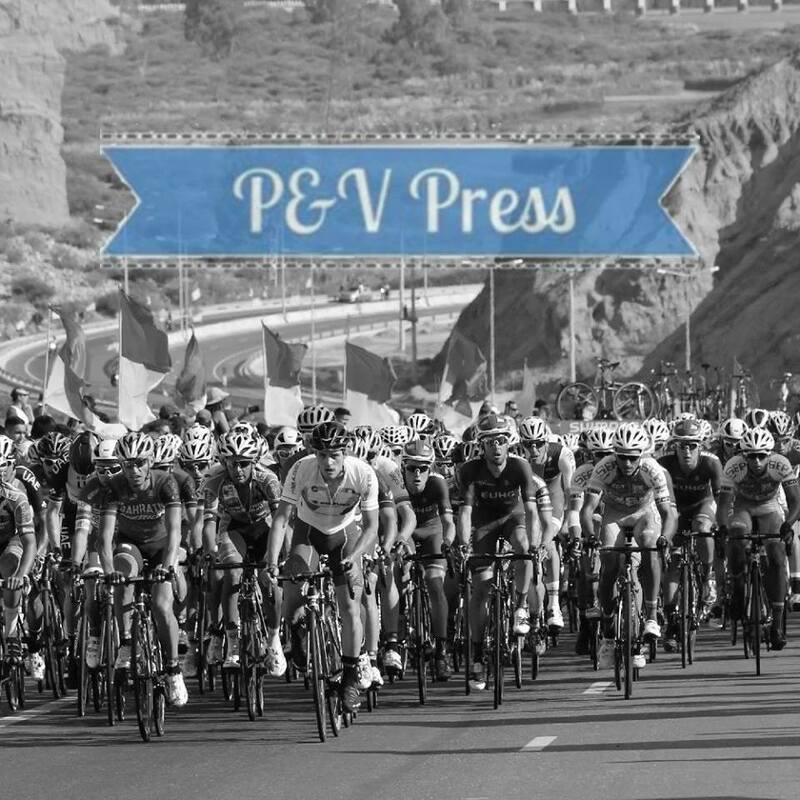 The peloton faces the climb on four occasions, but only the final two are at a speed to hurt the bunch. The final ascent comes with 9.5km remaining, most of which is downhill. We’re no longer in Adelaide, the sun has disappeared and replaced by cloud. This keeps the temperatures down to an acceptable standard and the wind will interest a few. At the start of the race, it’s coming from the West, eventually moving round to the South. 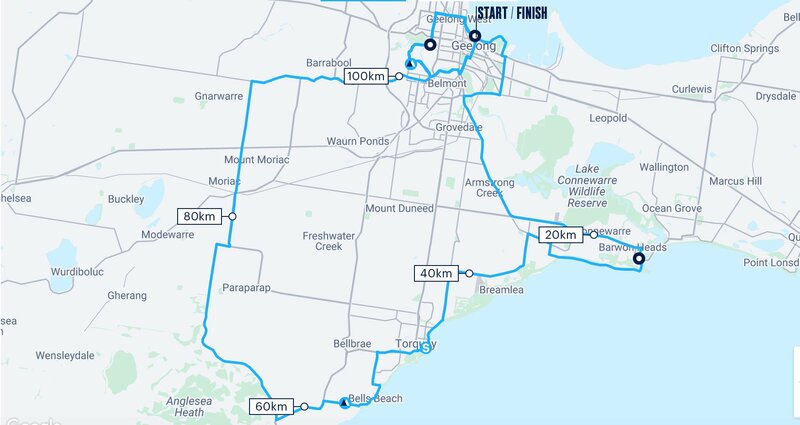 This will present an opportunity to split the race as the peloton heads back to Geelong. Saying that, I doubt we’ll see it. What normally happens is an increase of the pace as the race nears the end. Last time up Challambra sees a split in the bunch, but just how many will get away? The size and combination of the group will determine whether it stays away. The riders who shone in the TDU will expect to make the move, whilst the sprinters will hope the front group refuses to work together and the peloton catch them. This is the most fascinating part of the race, one that is impossible to predict. Daryl Impey– took a stunning win in the TDU, riding with his brain and legs. The South African has everything you need to win this race, but he needs to get away from the pure sprinters. Mitchelton-Scott will be looking to make the race hard, before hitting the final climb. In order to help control the final 10km, they will desperately hope to have someone to help Impey in the closing stages. This man will be used to keep the pace high, but also chase down any opportunistic moves. This will likely be Lucas Hamilton, the youngster impressed on Corkscrew Road and Willunga Hill. Impey has proven to be the fastest of the puncheurs, but he has no chance if the front group doesn’t stay away. Luis Leon Sanchez– the evergreen Astana rider impressed last week. He was very close to beating Sagan in Uraidla, that would have been one hell of a result. Astana aren’t blessed with a brilliant team, but Sanchez is good enough to look after himself in the closing stages. He’s unlikely to beat Impey in a sprint, but this is something he actually did in the Uraidla stage. His tactic will be the same as most of the climbers, get over the climb in the front group and try to get away from Impey before the sprint. Michael Woods– I was left frustrated by his performance on Willunga Hill. I’ll never know why he didn’t get on Porte’s wheel before his attack. We all knew it was coming, and by the time he reacted it was impossible to get back on. Going into this race, he’ll get over the final climb in the front group and take his chances. Not fast enough to win the sprint, a large slice of luck will be required if he’s going to cross the line first. Michael Valgren– was always riding the TDU as a domestique, some people were getting a little excited before the race! The Dane arrives back in his normal habitat, the one-day arena. He’s been working hard over the Winter months and this will be a good opportunity to test his legs. He’ll be hoping for a strong showing, but won’t be worried if he doesn’t win. If he makes the front group, beware one of his legendary attacks in the final 2km. Few riders can match him at this point of any race. Dries Devenyns– last year he made the front selection, but didn’t really play the “I’m working for Viviani” card! The Belgian is one of those classy riders that carries a lot of respect within the peloton. QuickStep are always a team to fear in one day races, it doesn’t matter what month of the year it is. Devenyns is a good option for them to have. Chris Hamilton– it was brilliant to see The Hurricane step up and deliver a huge ride in the TDU. Finishing in 6thplace represents a large step forward in his progression and I can’t wait to see what else he produces over the next few months. Looking towards this race, if he and a teammate make the front selection, he’ll have a big chance of upsetting the odds. Being an Australian, taking a win on Australia Day weekend would be huge for Chris. Elia Viviani– the Italian came very close to winning this race in 2018, missing out by inches to Jay McCarthy. The climb is short enough for him to hold on to the peloton, then he has to hope that it all comes back together. His win in the Italian Road Race shows that he can cope with a demanding circuit, this race is much easier than that. If we get a regrouping, he’ll win the sprint. Danny Van Poppel– the dark horse. DVP arrives with improving form. He impressed me in the TDU, especially with his day in the break on Willunga Hill. Jumbo have a strong team, they managed to get Gesink and Bennett in the front selection last year, both return this year. If they get Van Poppel in the front move, he’ll be a very hard man to beat. Can he cope with Challambra? Jay McCarthy – the defending champion has to be included in this section, even though his TDU was poor. He was clearly way off top form in that race, but after using it as training he should be better in Geelong. As this race is only 164km, it does give him a chance of competing against the others, but I doubt he’ll successfully defend his title. Caleb Ewan – interestingly, this is a race his former employers never trusted him with. Now at Lotto, he is their main man for this. Ewan does have what it takes to survive with the main peloton, but I can’t see him having a huge amount of help in the closing stages. He wasn’t climbing well during the Uraidla stage of the Tour Down Under, something which concerns me for this. I don’t see Caleb winning. Here’s my video preview with Chris Hamilton of Team Sunweb. Scenario 1 – the front group stays away = Impey wins. Scenario 2 – the front group get caught = Viviani wins. Scenario 3 – Van Poppel makes the front group and it stays away = Van Poppel wins. Scenario 4 – a rider escapes from the front group = Take your pick from the best climbers. I’ll go with Scenario 1 and a win for Daryl Impey.